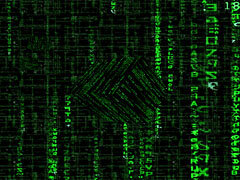 A nexus of numerous worlds awaits you with this 3D Matrix screensaver that puts you directly inside the falling code. Celebrate Valentines Day with this customizable screensaver. Lovers everywhere will love it!